Prepare for another excellent exhibition of art at ArtCatto's Loulé gallery. 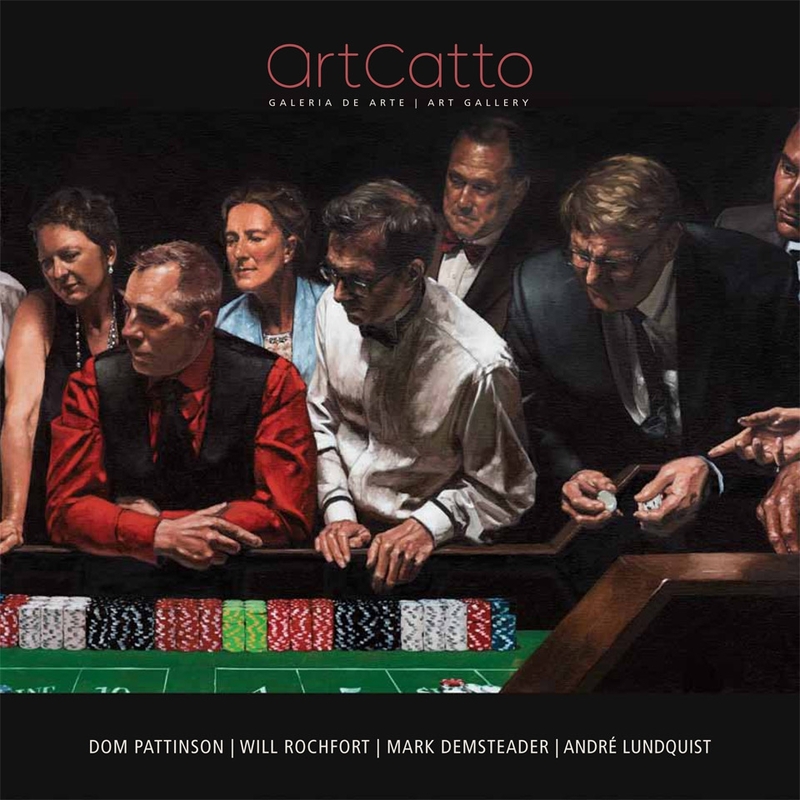 Art Catto's Summer Collective features works works by Dom Pattinson, Will Rochfort, Mark Demsteader and Andre Lundquist. For more information visit the ArtCatto website or Facebook page. Or sign in/sign up and download the catalogue here. The Summer Collective exhibition runs until November 2016.